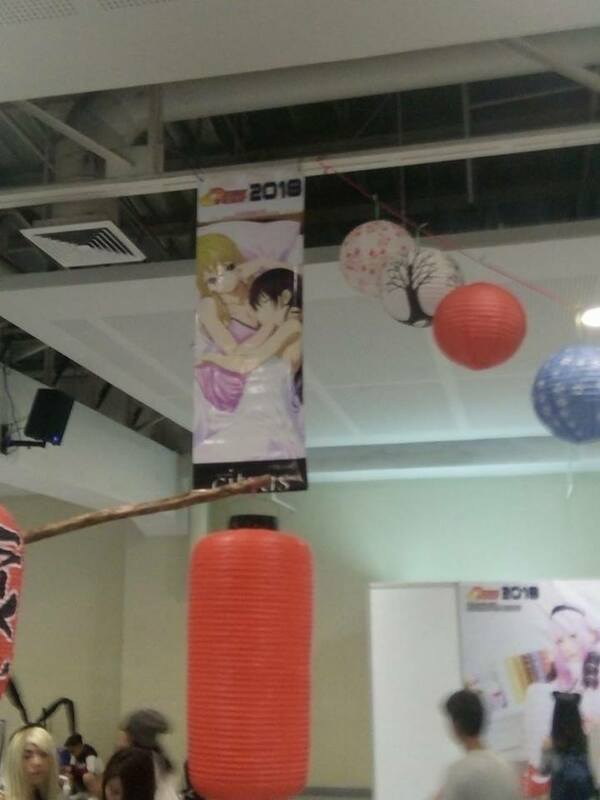 Yuri, Anime, Manga, Features, Subculture and Beyond! 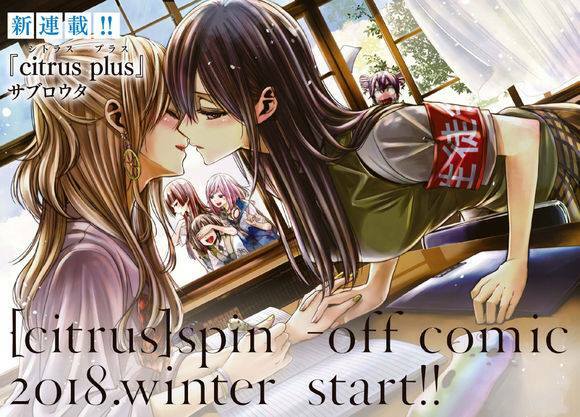 Citrus “Spin-Off Manga” ‘Citrus Plus’ Confirmed for Winter 2018! 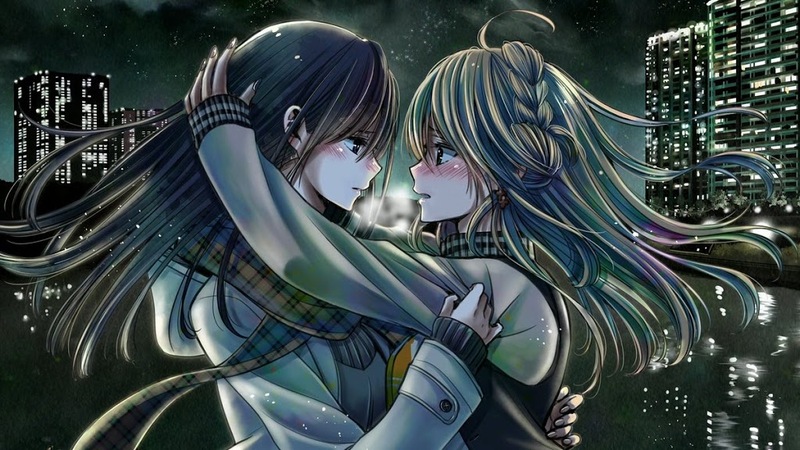 These ‘Citrus’ Fan Arts are Just Too Cute and Beautiful! 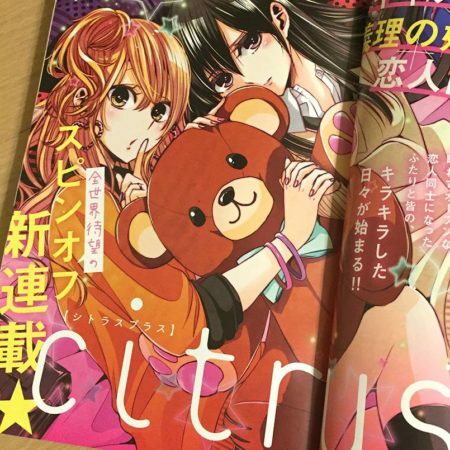 ‘Citrus’ is trending in Japan, Ranks #2 in Twitter! 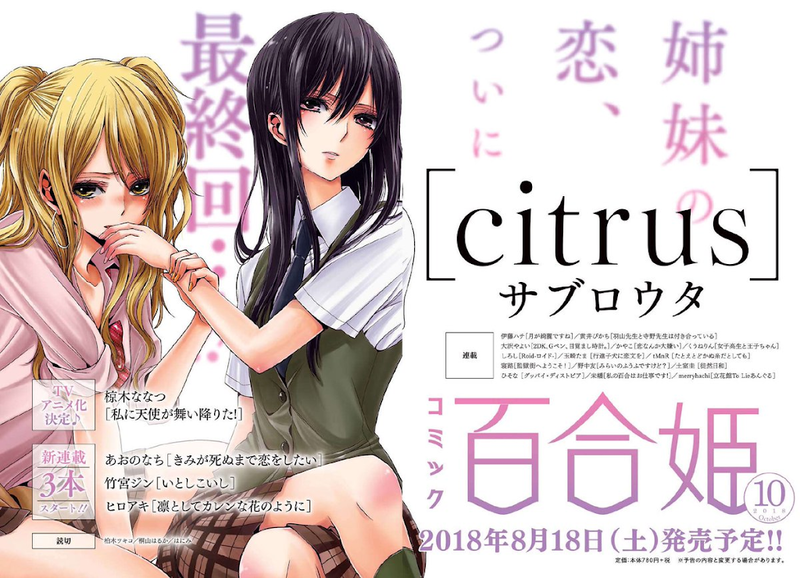 New Updates for Upcoming ‘Citrus’ Anime! Support the Site. Keep it Alive.